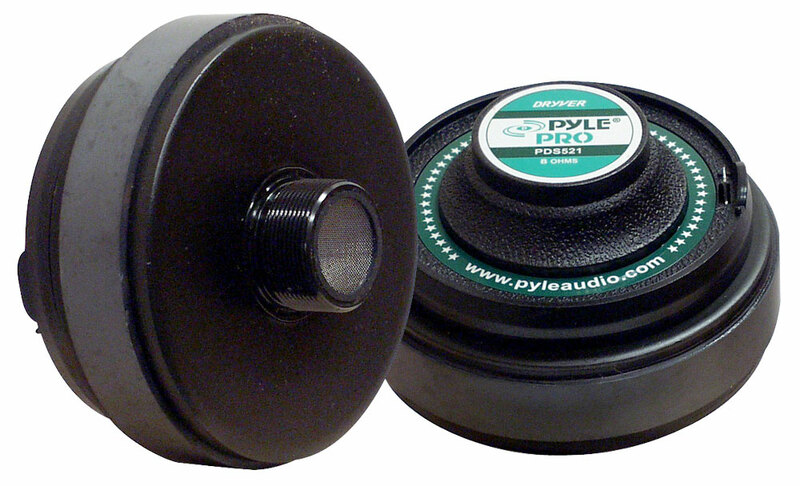 Pyle compression drivers offer an excellent balance or performance and value. The construction is good quality and the sound is very satisfactory given the price. They make an exemplary replacement for ones that have blown. With a vast array of sizes and specifications, you are sure to find a match for your equipment! 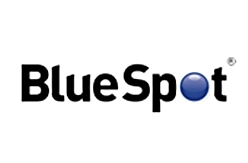 With prices that are so competitive you can be assured you are getting great value. Large 2'' voice and 30oz magnet gives these tweeters a high sensitivity and good output. /Pyle has been in business for over 35 years, and their manufacturing experience and expertise is easy to see - and hear. Pyle Drivers are all manufactured with a close attention to detail, and maintain tight manufacturing tolerances, which are both necessary to produce a quality product. Pyle Midrange / Tweeter Compression Drivers are second to none, and feature solid construction and accurate power handling ratings.